When the Pre-School of Great Victory Academy started in 1993, there was only one private school in the whole of the Upper East Region. Workers like doctors, engineers, nurses, civil servants who were transferred to the region rejected postings because of lack of good private schools for their children. Majority of families who wanted excellent education for their wards had to send these kids to either Accra or Kumasi to school. The educational gap between the north and the south was alarming. Some resigned their posts to stay back in the south when they were transferred northwards so their wards could continue their schooling because the public schools were believed to be performing below standards. 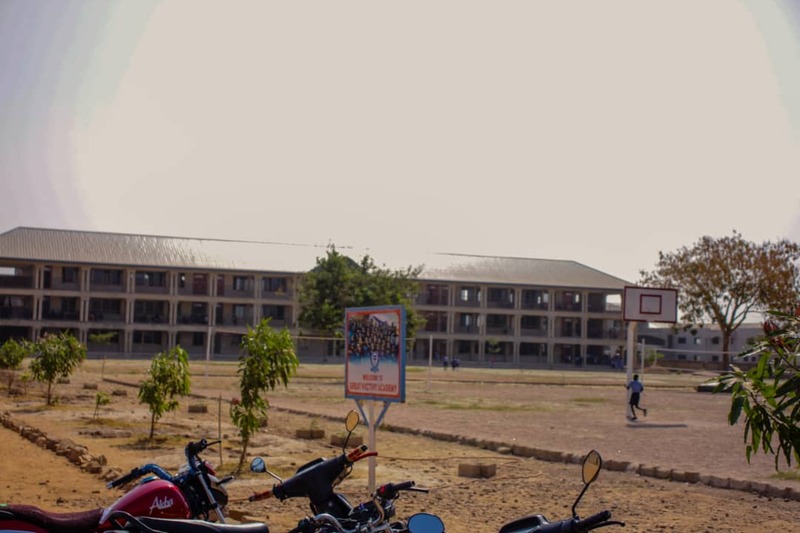 It was in the midst of such a great need for quality education that the proprietress of the school resigned her job as a secretary in the then Upper East Regional Administration to start this school. The school set out with the aim of providing children in the deprived northern Ghana with a quality education that ultimately would produce excellent results and nurture them into good citizens. Our vision is to raise students who are creative thinkers, life-long learners and leaders of change. Great Victory Academy has excelled so much so that it is the toast of every parent today. Children are enrolled in the school, from far and near, due to the sky-high level of discipline in the school and its growing academic records chalked up by the school as years succeed years. Due to the moral decadence in our society today, the proprietress uses her position as a Reverend Minister to bring the Word of God to bear on the child, thereby transforming them into disciplined and obedient children who in the end can make the world a much better place. Great Victory Academy has made a great mark in the Upper East Region as one of the best, if not the best, and hopes to do better in the years to come.